What’s on in Blackburn with Darwen: Monday 3rd April to Sunday, 9th April 2017. 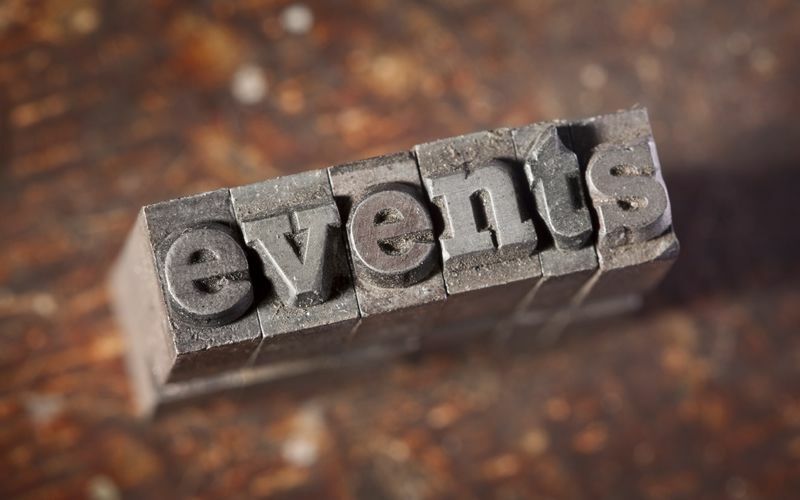 Here’s our list of events in and around Blackburn & Darwen. Please note that you may need to purchase tickets for some of the events below. To avoid disappointment, please contact the venues to make sure that there are still tickets/places available if you are planning to attend any of the events below. For more information see our web site www.visitblackburn.co.uk or contact Blackburn Visitor Centre tel: 01254 688040/ email: visit@blackburn.gov.uk. 8th to 23rd April: Fun Fair, Town Hall Square, King William Street. 8th April: Harry Hopalot, the Thorntons Bunny will be hiding around town with chocolate treats. 6th April: History Day at Turton Tower, Talk by Peter Watson 11am & Richard Horrocks 1.30pm. (Booking essential). We try our best to keep up to date with what’s going on around the borough but if you know of any other events please let us know so that we can add them to our listings at visit@blackburn.gov.uk.